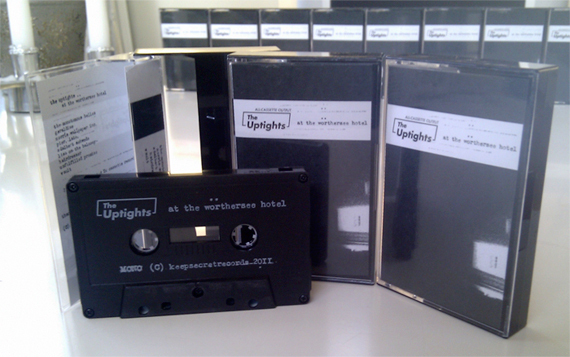 At The Wörthersee Hotel has arrived, in the form of cassette tapes! You can order them right here if you’re into that kinda thing. The Uptights are featured on two «Best releases of 2011»-lists!